SmartStream Mosaic software is the newest and most innovative variable printing offering and is a personalisation application that enables thousands, hundreds of thousands or even millions of designs to be created from a limited number of original designs. Taking your brands product and packaging and making each label have a unique design all originating from one core seed file, making your packaging interactive and one-of-a-kind. 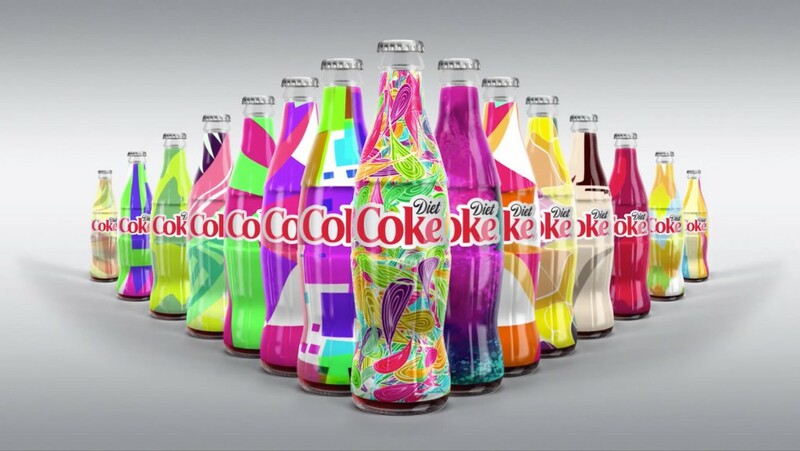 No longer is it only big brands that can achieve design variation on a massive scale. Brands all over the world are already using Mosaic to create memorable labels and packaging and making their customers feel like individuals and getting them to interact with their brand. SmartStream Mosaic is now in South Africa and Ren-Flex is the first to bring Mosaic market and we are here to help you get that extra edge when it comes to creating the perfect labels. SmartStream Mosaic uses a vector PDF files as input. It then generates a large number of distinctive variations by randomly transforming the file, using scaling, transposition, and rotating the combinations of high-resolution vector art files. The resulting graphics that are generated produce endless variations of the unique designs all within in a common theme. SmartStream Mosaic makes every product packaged have a unique label. Using today’s technology, SmartStream Mosaic labels can be produced all in one print run. Puts your brands packaging at the fore front of innovative design trends.